The Buyer will purchase from the Seller the following goods (the 'Goods'):___________________________________________________________. The Seller will sell, transfer and deliver the Goods to the Buyer on or before the _____ day of _____________, 20____. The Buyer will pay to the Seller the sum of ________________________ ($0) USD, paid by cash as required in clause 4 of this Agreement. 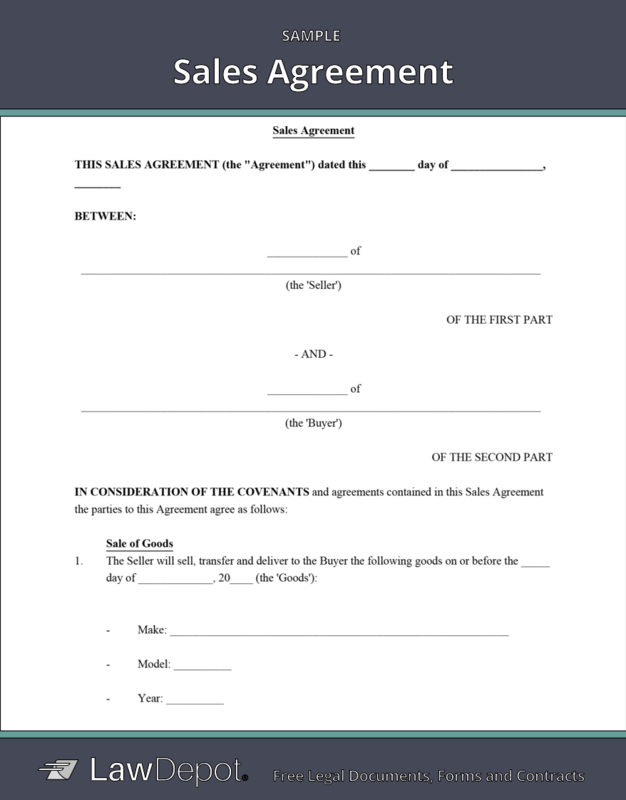 IN WITNESS WHEREOF the parties have executed this Purchase Agreement on this _____ day of _____________, 20____.